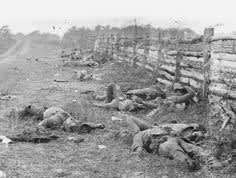 At least three-quarters of a million lives were lost during the American Civil War. Given its seemingly indiscriminate mass destruction, this conflict is often thought of as the first "total war." Aaron Sheehan-Dean's latest books, The Calculus of Violence, demonstrates that this notoriously bloody war could have been much worse. 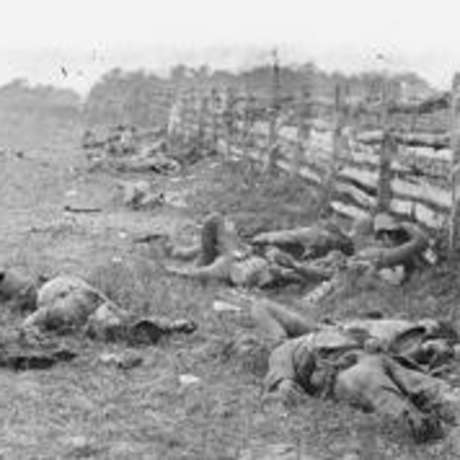 As the Civil War raged on, the Union's confrontations with guerrillas and the Confederacy's confrontations with black soldiers forced a new reckoning with traditional categories of lawful combatants and raised legal disputes that still hang over military operations around the world today.